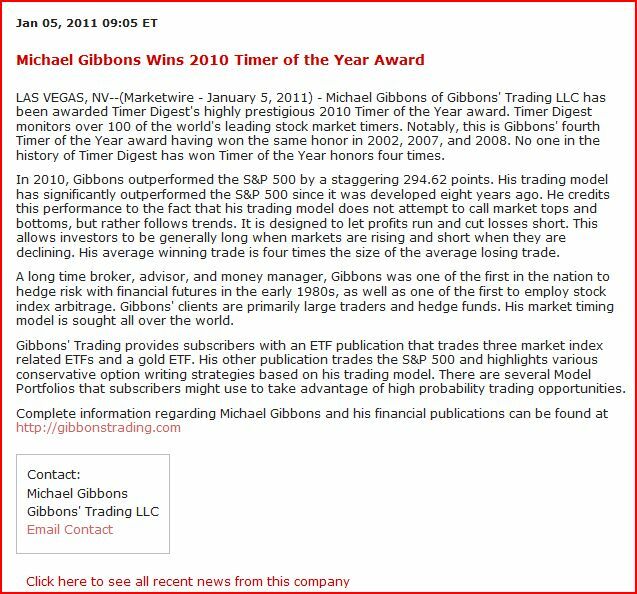 Mr. Gibbons has not provided his trades to Timer Digest since 12/31/2010 as he decided to reserve his proprietary market timing signals for his subscribers only. 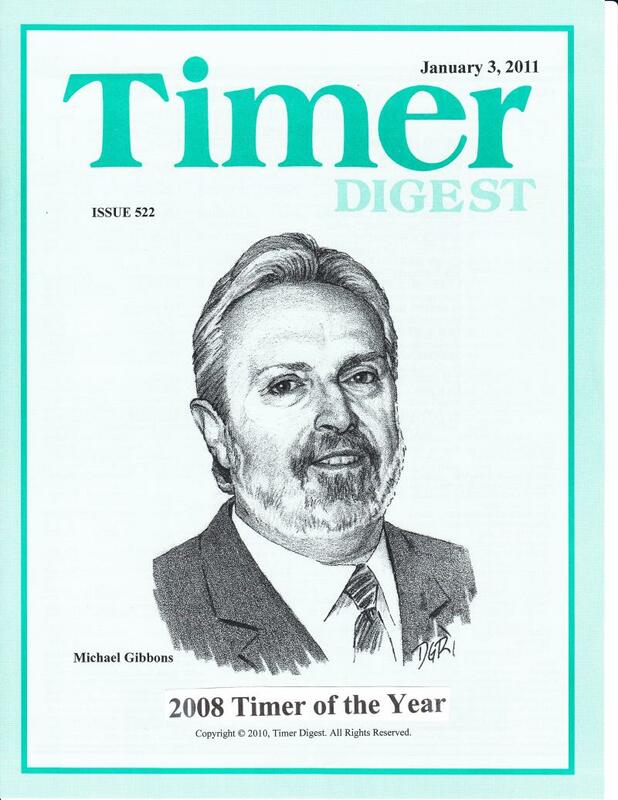 He is the only person in history to win Stock Market Timer of the Year four times. "I agree with the metaphysics of technical analysis that the fundamentals are discounted. You don't get any profits from fundamental analysis; you get profit from buying and selling. So why stick with the appearance when you can go right to the reality of price and analyze it better?" "The four most expensive words in the English language are: this time it's different." 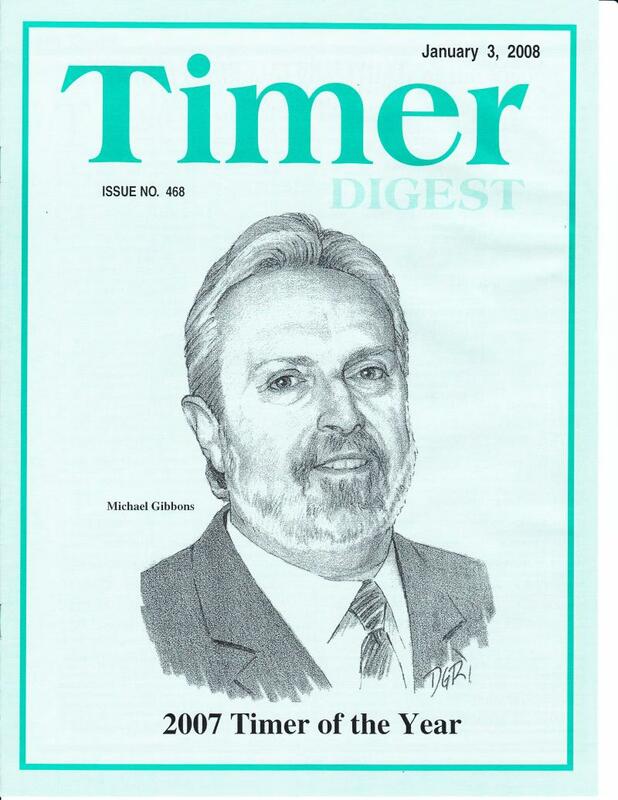 "I have noticed that everyone who ever told me that the markets are efficient is poor." "The trend is the basis of all profit." 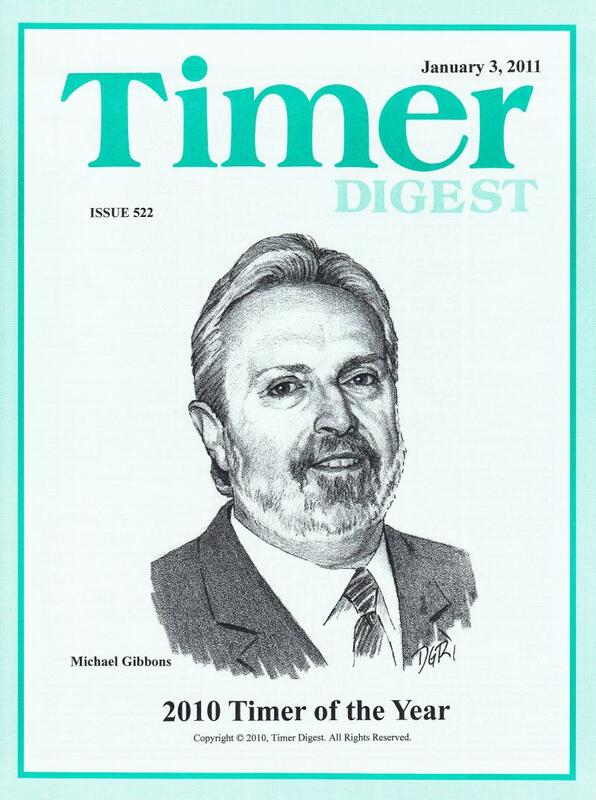 "Good traders take advantage of direction and duration- not turning points." "There is no other way to make a profit than for a trend to be in the direction of your trade from entry to exit." "Don't pick tops and bottoms, let them pick themselves." "The best evidence that a market is going to go up is that it's already doing so." 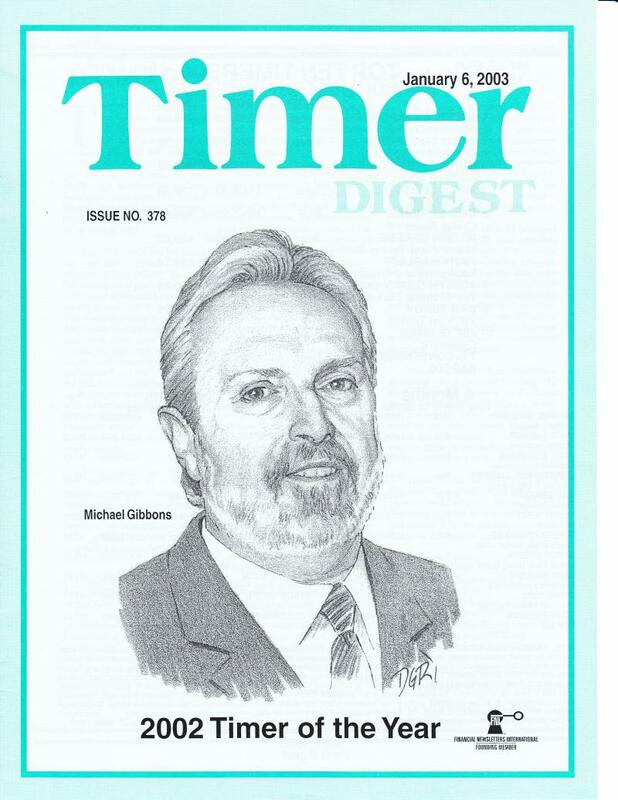 "The best evidence that a market is going to go down is that it's already doing so." "Forget cheap. Forget expensive. A market never gets too high to buy or too low to sell." "Trade the action- not the reaction."